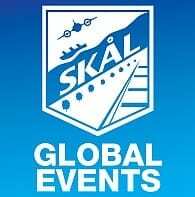 Well attended Skal International Pretoria meeting held in March. Held at the spectacular Burgers Park Hotel. Glorious food and super company!